The biggest weekend in music is about to invade Denver next weekend and we want to make sure you are prepared for all that is Grandoozy. The inaugural event is set to take place on the grounds of the Overland Golf Course on September 14, 15, and 16th. We want to provide you with a guide to help you get familiar with all that is being offered. As you can see the lineup boasts some of the best acts in music today, from the reigning king of hip hop Kendrick Lamar to Indie Rock Goddess Florence and The Machine and lastly the legendary Mr. Stevie Wonder. Throw in some of the best local acts and dj's and you have yourself the best selection of music a festival has to offer. 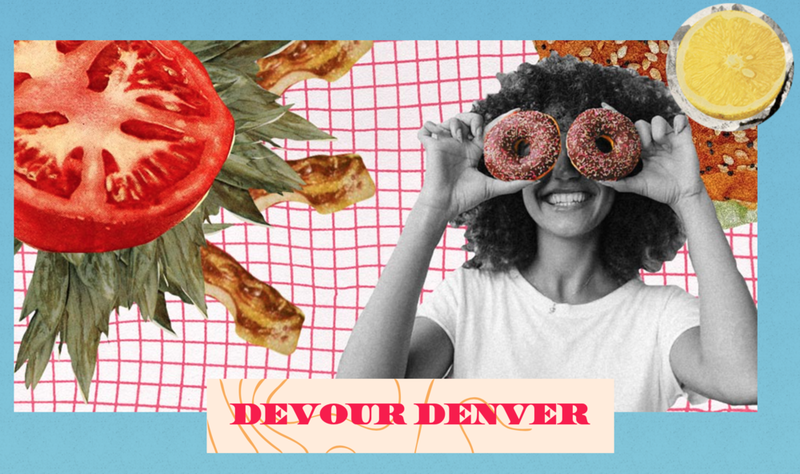 Devour the best of Denver at - well - Devour Denver (see, we can name things with regular words). Grandoozy’s food & drink program features the best bites from the high plains to the front range, led by a fearless team of Culinary Ambassadors - Adam Schlegel, Biju Thomas, Dana Faulk Query, Jeff Suskin, Justin Cucci, Carrie Baird, Jen Jasinski and Tommy Lee. Vegan or carnivore, sweet tooth or fry fanatic - tuck that napkin in and prepare for a fantastic culinary voyage. May we interest you in a whimsical, abstract sour? Perhaps you'd prefer the sharp, hoppy futurism of an IPA? Whatever your tastes, you'll find a delicious masterpiece at Arts & Crafts - Grandoozy's craft beer experience. Curated by Steve Kurowski of the Colorado Brewers Guild, it's the perfect place to sample some of the region’s finest breweries (plus plenty of variety from beyond the plains) while surrounded by beautiful local art. Fasten your seatbelts and get in the spirit to be schooled by some of the best craft distillers from Colorado and beyond. With Denver’s Chad Michael George as our captain, we’ll be serving up flights ranging from smoky and barrel-aged to juniper and vanilla-baring, featuring bourbon, mezcal, gin and more. Afraid of flying? A first-class selection of cocktails will be on deck. Over and out! From climate change to our current administration's position on environmental policy, our national parks and lands are undeniably in danger. Join our panelists in discussing the challenges, long-term implications and opportunities our country faces in ensuring the conservation of these cherished spaces. Patagonia called out President Trump when he shrunk Bears Ears. Yeti denounced the NRA after a school shooting. Brands are taking big stands on big issues as they begin to realize that they—and their customers—want to do more than have nice gear. Being outside isn't just fun—there are documented health benefits. From being in a pine forest to pushing yourself in the mountains, we'll discuss how the outdoors can change your life. EXPERIENCE YOUR FAVORITE OUTDOOR LIFESTYLE BRANDS IN A WHOLE NEW WAY AT THIS ONE-OF-A-KIND CURATED MARKETPLACE, FEATURING LIMITED-EDITION GRANDOOZY COLLAB ITEMS AND MORE. Go back from the future and relive the iconic ski aesthetic of yore (OK, guess it's not all that long ago) with a party so hot, it'll fog your goggles. 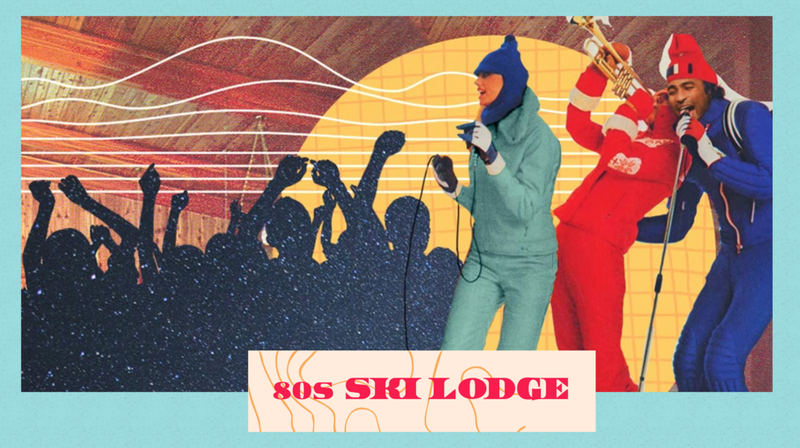 The 80s Ski Lodge will be rockin' all weekend long with totally tubular DJ sets, a hair metal cover band and more. Radical! Break it down at The Break Room, Grandoozy’s all-day dance area. 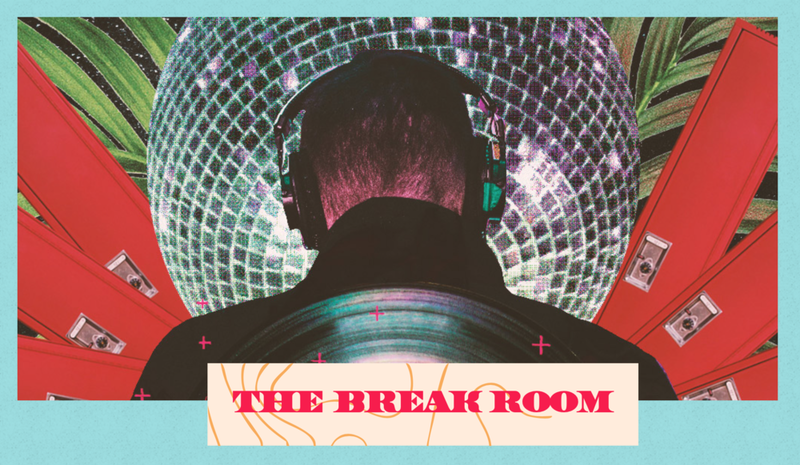 Be transported from the discotheques of Berlin to the warehouses of Detroit, onwards across the space-time continuum of dance music then land back home with your favorite local DJ collectives. With an eclectic lineup of established and emerging artists, this open-air space will welcome all, casual fan and aficionado alike. Check out the lineup here.